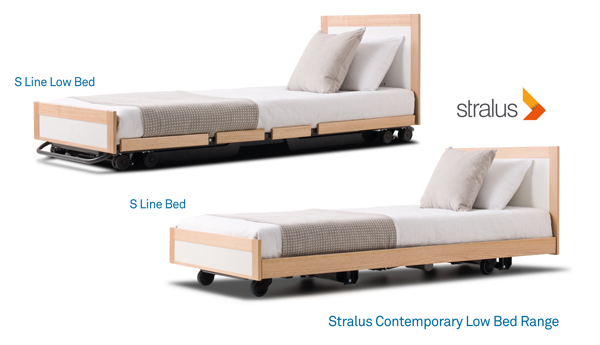 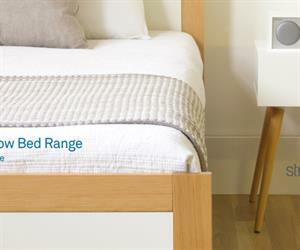 ParagonCare is pleased to announce the release of its Stralus range of beds for long term care. 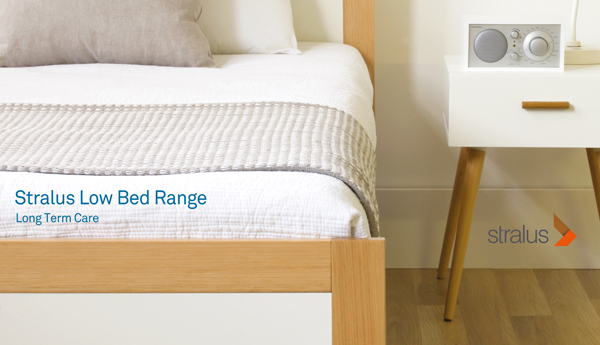 The range is specifically designed for residents with an increased risk of falling. 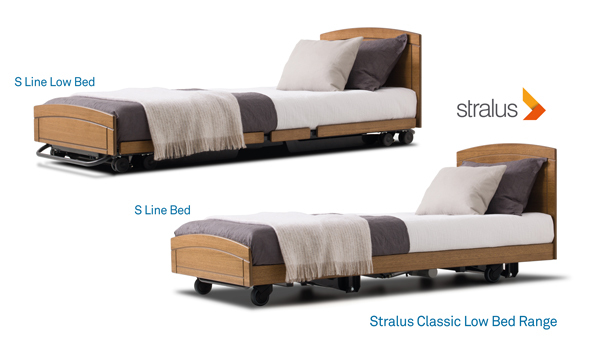 With the ability to lower to extremely low height and coordinate beautifully with surrounding furnishings, the Stralus bed meets all your needs.